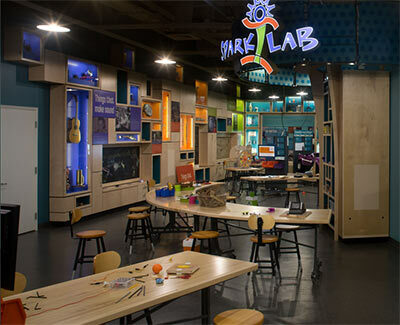 The Draper Spark!Lab reveals the real story behind inventors’ work through hands-on activities that help kids and families learn about the history and process of invention. Infused with historical content, Spark!Lab’s interdisciplinary activities appeal to varied learning styles, ages and abilities. Note: Open 10 a.m.-4 p.m., except Tuesdays.